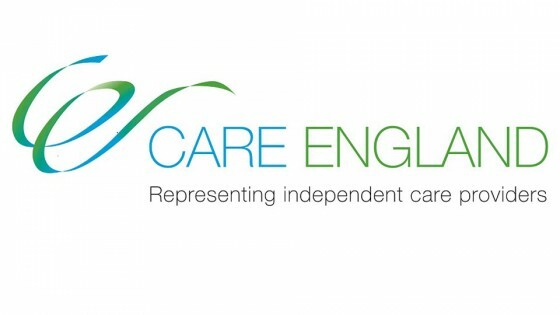 Care England, the largest representative body for independent providers of social care, has again expressed its disappointment about the conduct of some Clinical Commissioning Groups (CCGs) and Commissioning Support Units (CSUs). 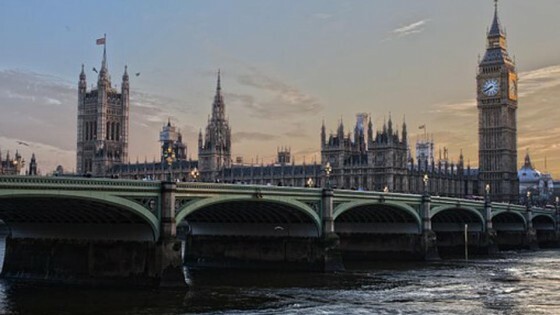 With the Green Paper on Social Care looming, Care England says the strain that the health and social care sector is under has never been more apparent. It says, therefore, that a degree of professionalism is needed from Local Authorities and CCGs where fee offers are made promptly at the beginning of the financial year rather than a month, or two, or more, later. In its statement, Care England says that while many fee rates for 2018/19 remain a mystery, a few LAs and CCGs have issued notices about what they will pay for care home placements this year. 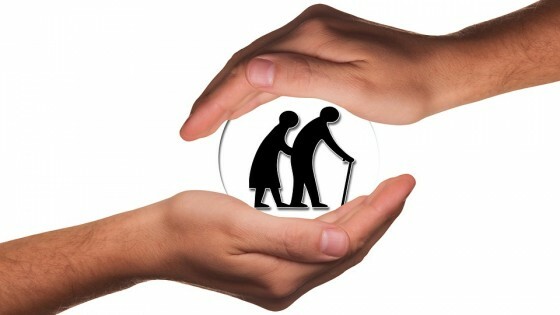 Of those known, its says there is already a worrying trend of rates not keeping pace with rising costs – putting increasing pressure on an already fragile care market. There have been, it claims, particular instances of poor communication from the CSU and CCGs with providers in the North West. Care England concludes by saying that, despite pleas, once again care homes are left unsupported and have no option but to be in receipt of late notification on the outcome of the CSU’s decision on CHC fees for the financial year 2018/19.